To exist as the IT infrastructure partner of choice for esteem customers by collaboratively providing quality and fit-best solutions and levitate their businesses to a new horizon. 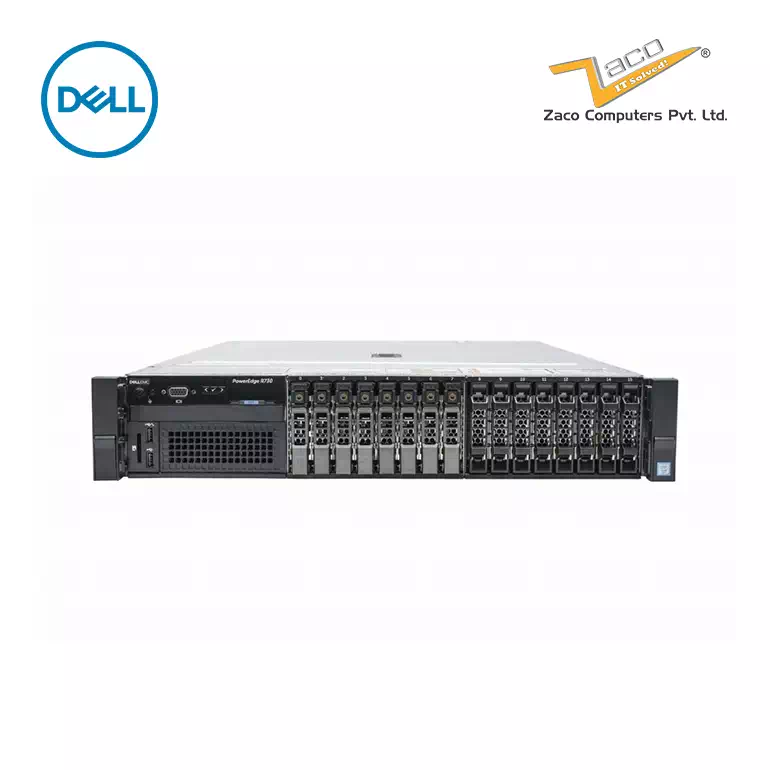 To optimize value, performance and life span of IT infrastructure by providing reliable solutions and service excellence at all times to our customer. Our values are not just words on a wall, they are something we practice each and every day and are the foundation that strengthen and support our business; they are the guiding principles that help us achieve our goals. In today’s unstable economic environment, companies are under enormous pressure to cut down their IT Infrastructure budget. For more than a decade, Zaco has provided businesses across India with IT Infrastructure equipments at an affordable price, making sure they don’t exceed their budget. 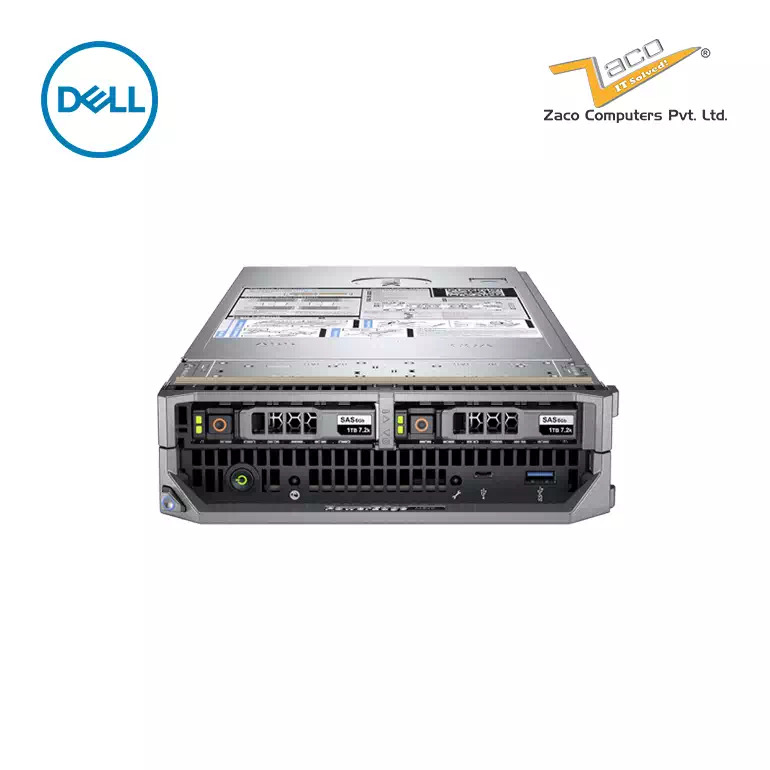 We offer new and pre-owned servers, storages, networking devices and their spares from all major OEMs including HP, Dell, IBM, Sun / Oracle, Cisco, NetApp, EMC and a few others and all our products are fully warranted. Established in 2000, we offer best in class IT hardware, IT server maintenance, new & refurbished servers and solutions to the corporate world. servers can result in over-utilization and hence breakdown.